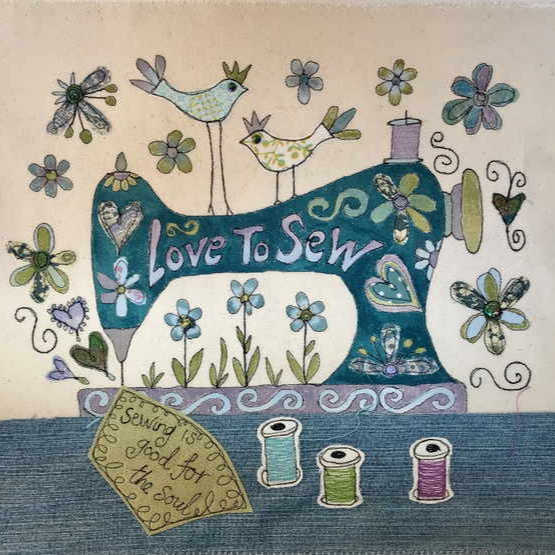 I am Julie Brand-a designer, tutor and learner of hand embroidery, machine embroidery and applique based in a little village near Pershore in Worcester. 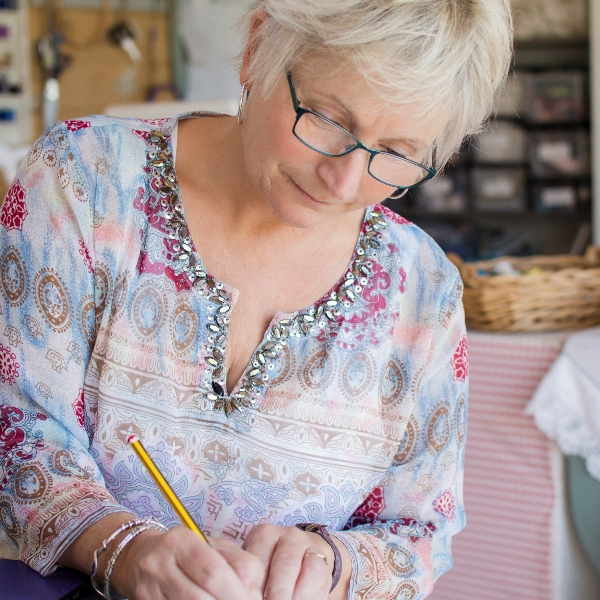 My work has always been inspired by my surroundings – from the Cornish seaside of my childhood, with its sailing boats and seagulls, to the wildflowers around my rural house and the rabbits that scatter across my lawn when I open the curtains. Each piece is expressive and nostalgic, with a painstaking attention to detail. 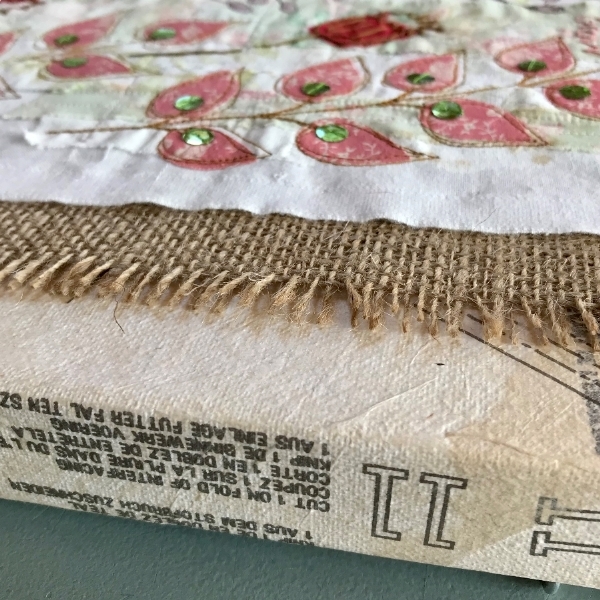 I stitch with lace and vintage fabrics, floral patterns and quirky prints. 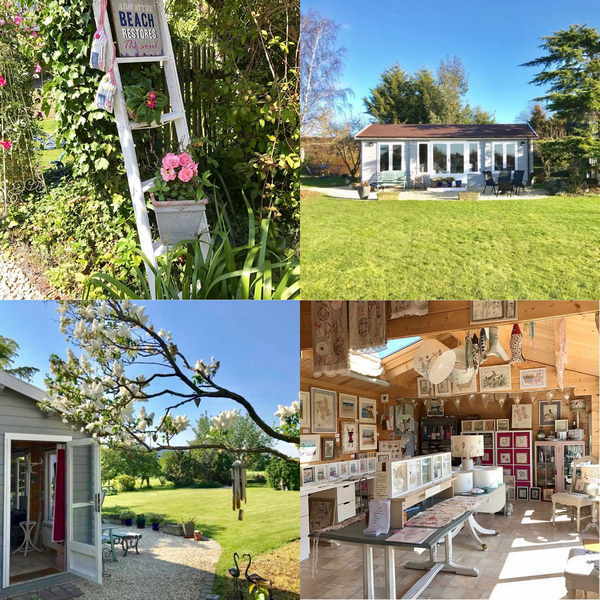 All of my materials are lovingly selected, often recycled and given a new lease of life. I prefer to work with preloved fabric, as it already has a story to tell. There’s nothing quite like the satisfaction of making something special to take away, and this is an experience I’d love to share with you. 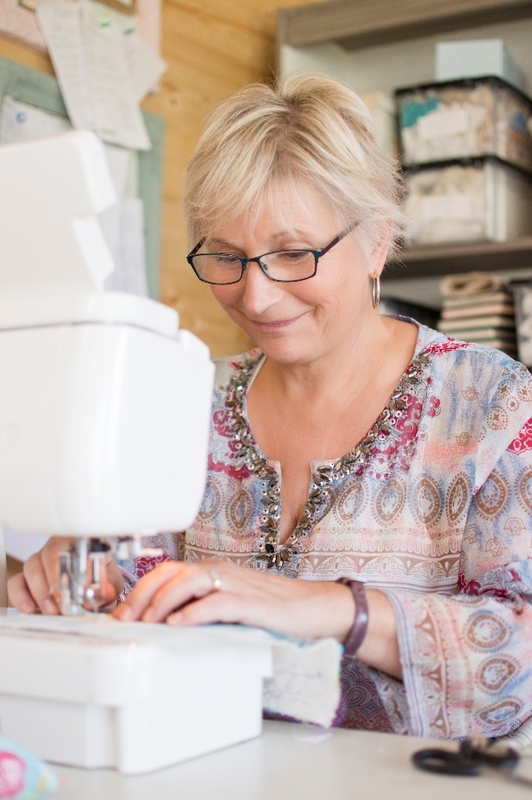 I run creative textile workshops, where I’ll guide you through the process of making and decorating beautiful bespoke items that you’ll cherish forever. 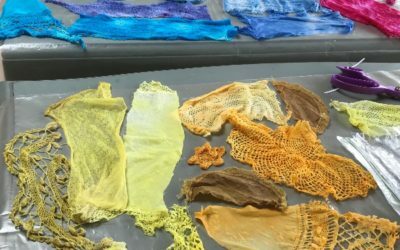 Please spend some time looking at the workshops page. I also offer a 1:1 tuition at my home studio. If interested, you can complete the enquiry form on the home page and I will get back to you shortly. If you would like to keep updated with my comings and goings, please subscribe to my regular newsletter. 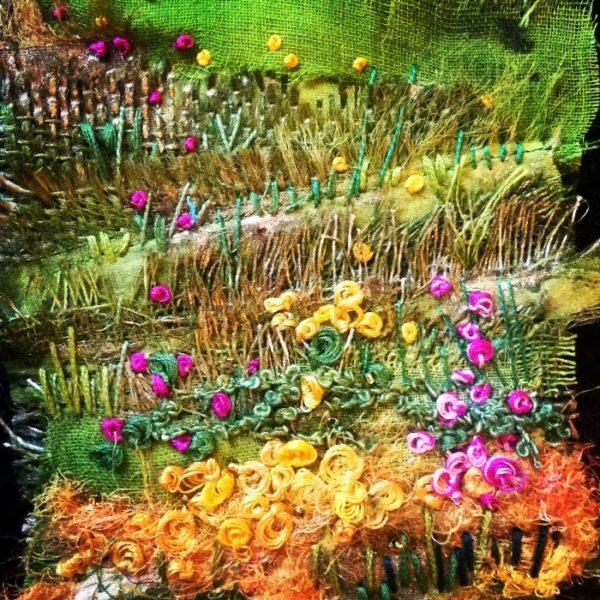 Julie has rekindled my love of textiles, colour and embroidery. If you need advice about anything or would just like to get in touch please fill in the form below and I’ll be very happy to help.